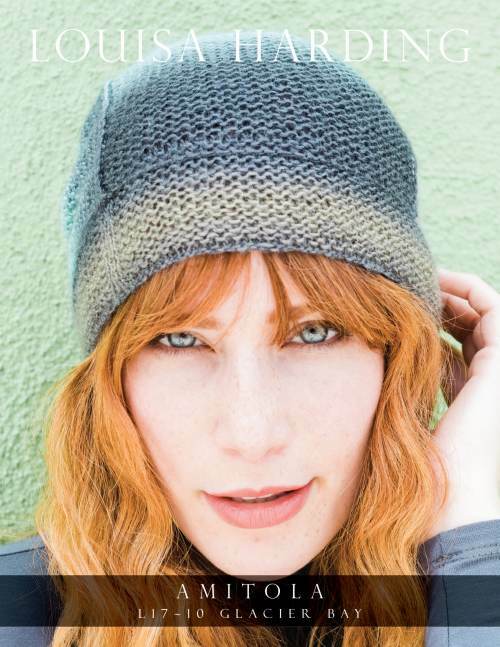 Check out some of the garments & designs found in Amitola - Glacier Bay Beanie. Sizes Small (Medium, Large) Measurements Circumference: 16 1⁄4 (18 3⁄4, 21)in/41.5 (47.5, 53.5)cm. Length: 8 1⁄2 (9, 9 1⁄2)in/21.5 (23, 24)cm.